Version 1.3 of the RegNews Aggregator includes a separate stream of economic opendata news releases. 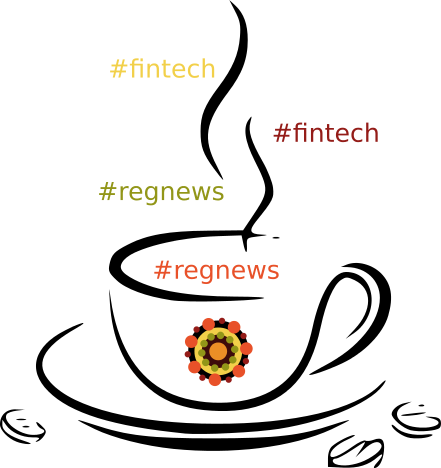 Regnews is a web app developed by Open Risk to assist with keeping abreast with diverse financial regulatory news releases and publications. The app data are directly derived from the published regulatory RSS sheets (NB some are not conforming to RSS standards). If in doubt please refer to the original feeds (links provided). Copyright of the publications is with the respective authoring institutions. The app is designed to be usable both on a desktop and mobile environment. Regulatory news are sourced from a selection of Central Banks websites. Not all central banks offer an RSS feed. Statistical economic news are sourced from a combination of Central Bank, Statistical Agencies and Open Data portals. Scroll down to quickscan the news feeds. The most recent news are color coded red. Hover on items to read the available summaries. Click on the links to go to the news source. Click on an item to lock the content reading window. This helps with read out some feeds with longer text. Click again to unlock. The 1.3 version of the app is now live and freely accessible here. In line with the beta testing status of the OpenRisk website, the Regnews app will evolve, subject to your comments and feedback. Let us know what you think of the app via email or the feedback button to the left! Next post How much digital bank can we fit in a 50 euro bill?